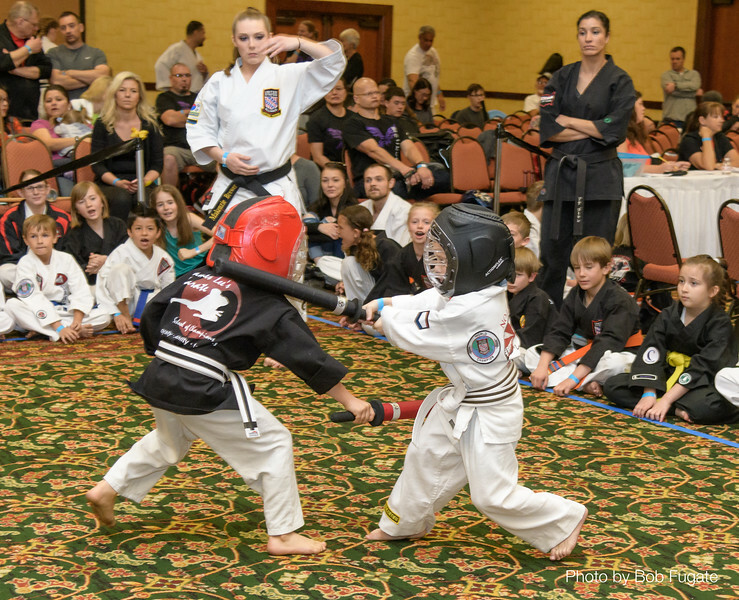 Photos of participants in all Youth Divisions. These photos were made by three photographers using different equipment, different techniques, and have different content. We have attempted to time synchronize the shots so they are roughly in chronological order.